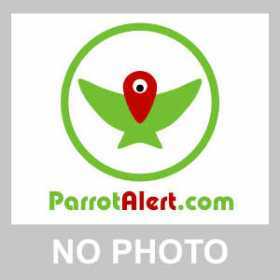 24 year old Senegal parrot went missing from La Cuesta Encantada in San Dimas, CA. He does several whistles and talks. Prefers females.